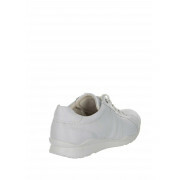 Get your walking shoes on with these anatomically precise fitting shoes that make activity a pleasure. 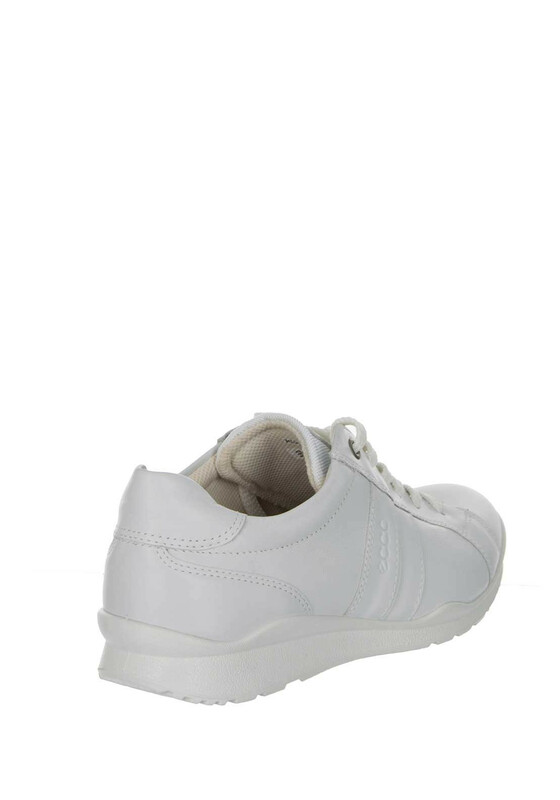 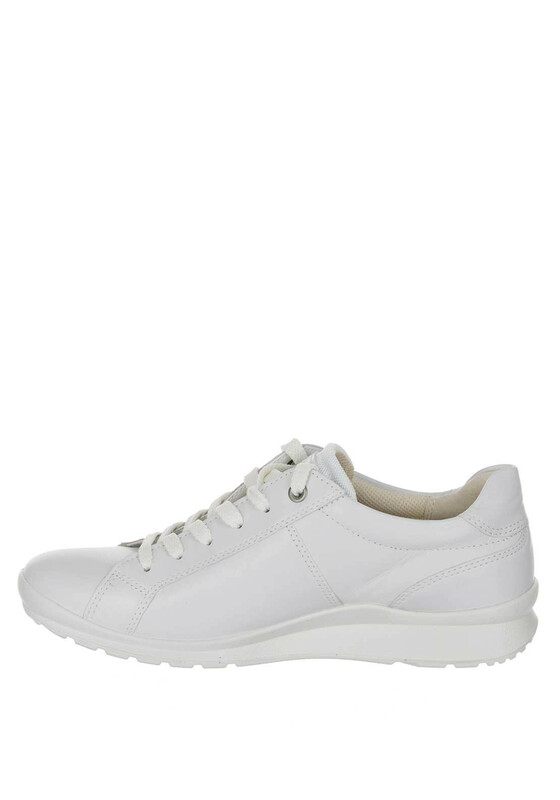 A casual women’s shoe created with a classic Scandinavian style. 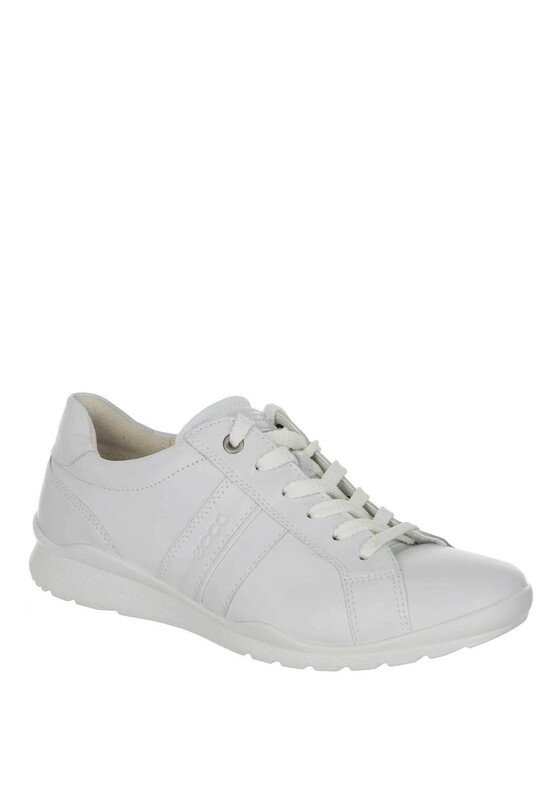 Designed with a textile lining to keep feet fresh and dry all day.